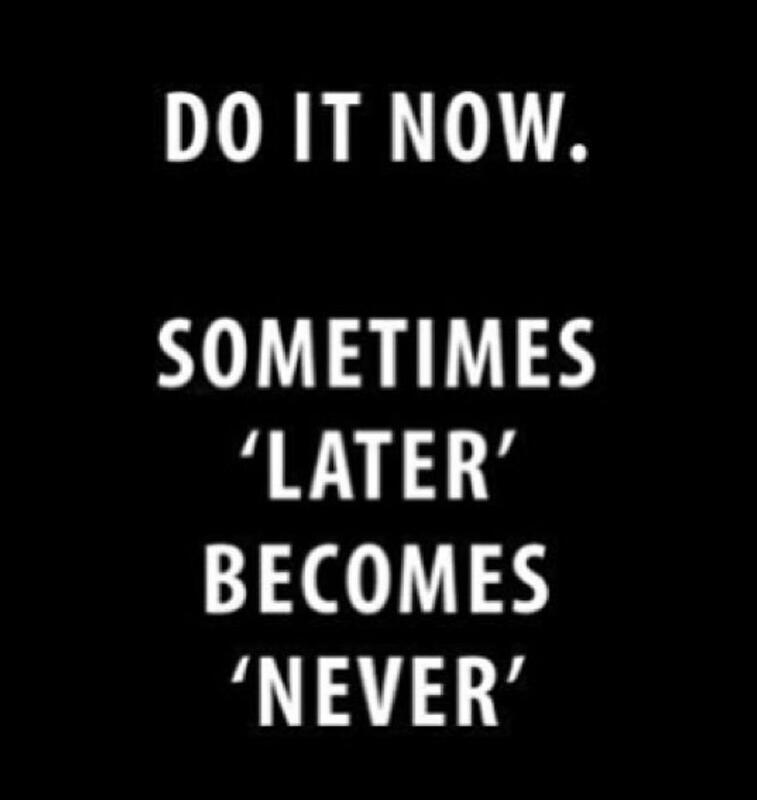 "Do It Now. Sometimes "Later" Becomes "Never"
I would say more often than not, later becomes never..... Time is one of the biggest killers to success.... Do NOT wait, start taking action now on the things you know you MUST be doing to create the life you know you truly want! Many local businesses have generously sponsored public skating in order to offer community members the opportunity to skate FREE of charge! These businesses recognize the importance of physical activity, family time and community engagement! Say thank you to our sponsors and remember to shopping locally! I purchased a drone to help with my videos on selling a home. My first attempt is really sad. Take a look. Once I get better at this I think it will be an awesome tool to sell real estate.